1 adede kadar sipariş vermeniz durumunda, en geç 23 Nisan Salı günü, daha fazla adetli sipariş vermeniz durumunda da, 23 Nisan Salı günü kargoya verilecektir. Yeni başlayan için fena değil, biraz dip gürültüsü var ama master volume vs ile gayet azaltılıyor. Jak girişlerinde sıkıntı yaşamadım tam oturuyor. 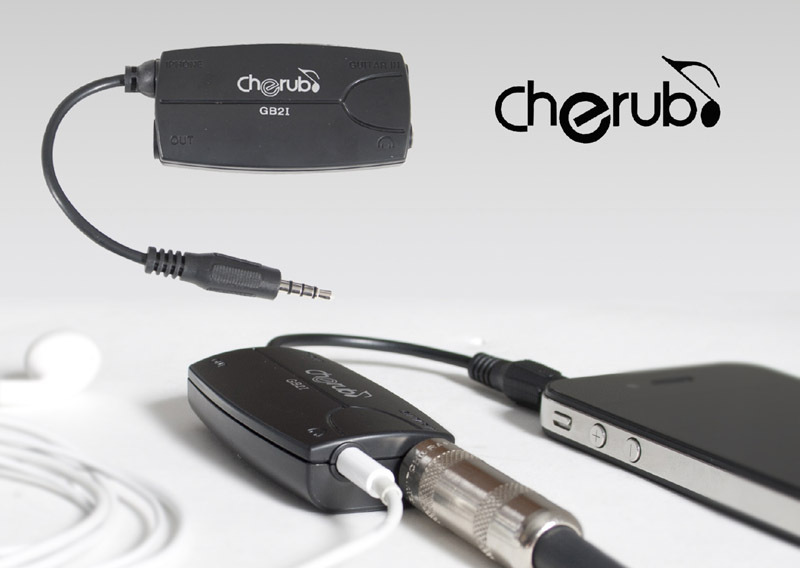 Cherub Technology’s Strumtune™ is a multifunction digital tuner, tone generator and metronome for the iPhone. Featuring a host of tuning styles, Strumtune calls upon Cherub’s more than 14 year experience in tuner development to make it the most accurate tuner in the iPhone App market. 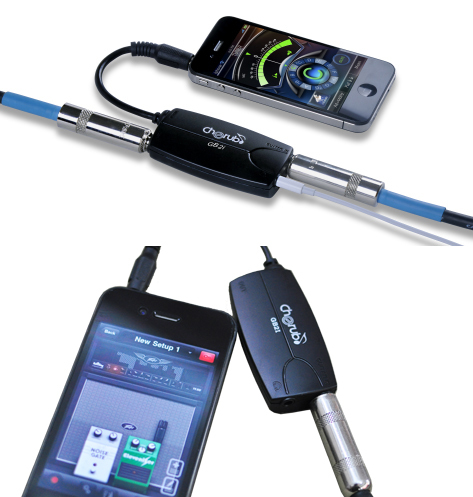 The Strumtune™ turns your iPhone into a 3-in-1 Metro-tuner, the kind that Cherub has become world renowned for producing for many years. Its too loud to use the iPhone’s mic? No Problem. 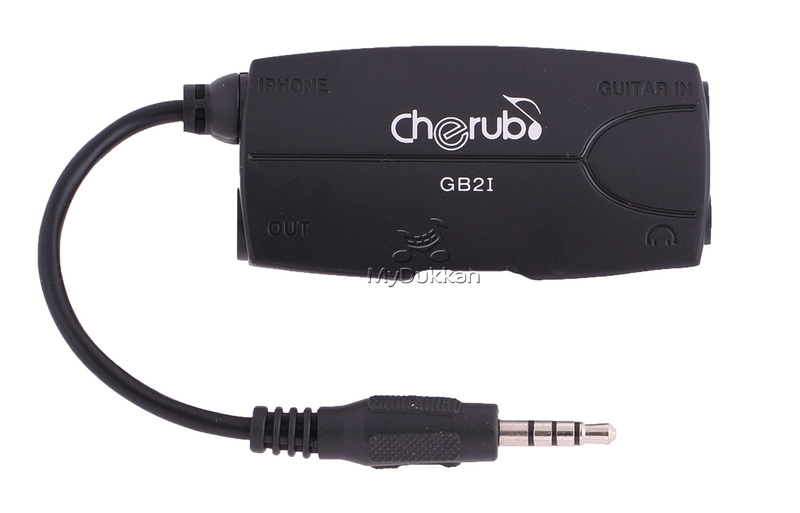 Simply plug your instrument directly into the iPhone using the Cherub GB2i Guitar/Bass/ iPhone converter. Keep it inline with the THRU jack. You need a little personal time with your instrument? 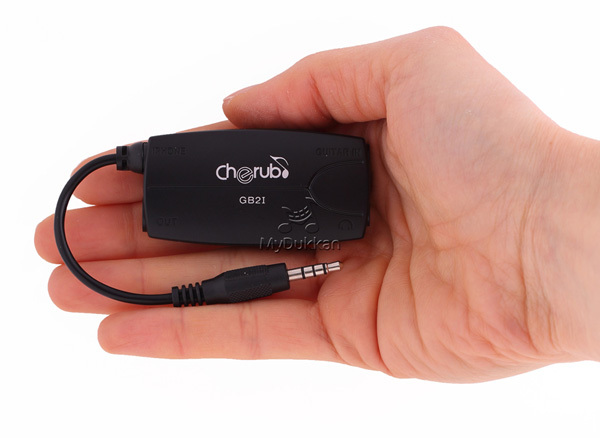 Plug your earphones into the mini earphone jack and start creating. 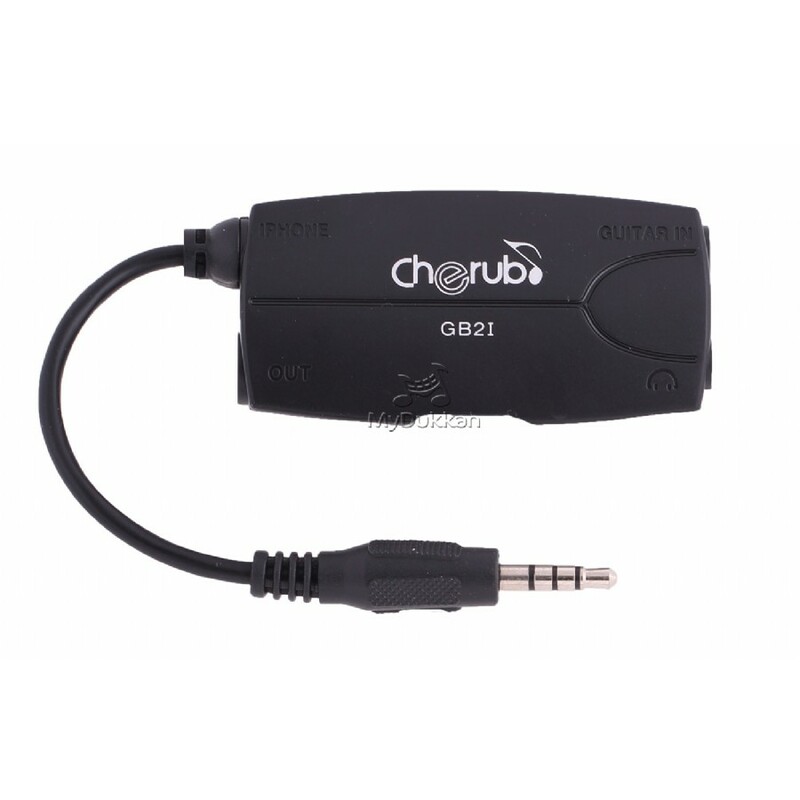 Strumtune was developed by Cherub Technology Co., Ltd., Shenzhen, China. Downbeat indicator: On/ Off . 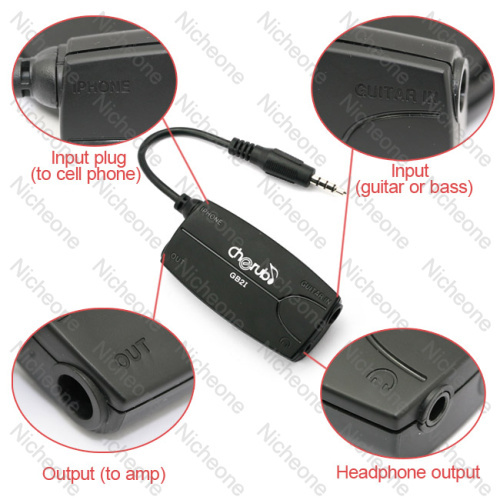 Internal mic (iPhone, iPad), apple earphones with microphone or external interface device (GB2i Converter iPhone, iPad ,or iPod Touch), another iPhone-compatible instrument cable.